Rally Sunday is September 7th! 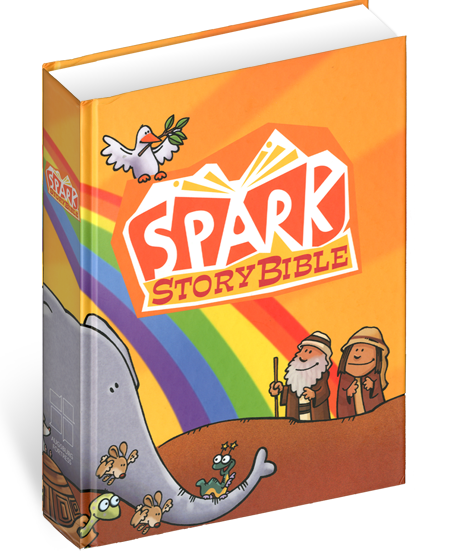 SPARK STORY BIBLES – The 3-year-olds will receive their Bibles on Rally Sunday during the 8:30 service. 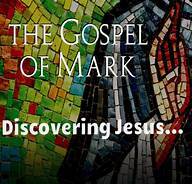 Our hope is that all families who have a 3-year-old, or a child younger than 3rd grade that is attending Sunday school for the first time, will attend this service, so that we may place God’s Word directly into their hands. Pet food is desperately needed to help local pets in need. 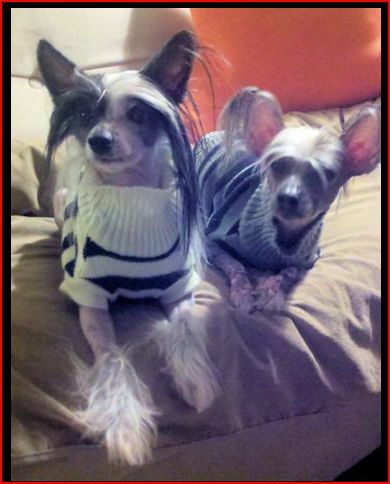 NEEDED: Dog food – any size bag, medium to good quality; and cat food – dry, small to medium bags; and canned dog and cat food. Cat litter also needed (prefer scoopable). Donations may be placed in the designated bin located in the Gathering area.